Joyce Jewell raised her family in Cape May County and has been a resident of the area for almost 40 years. 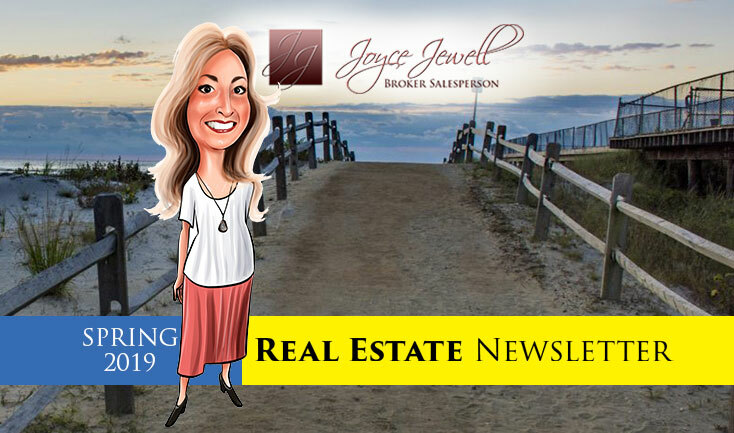 Joyce has been a full time local Real Estate Agent for 25 years, specializing in single family homes, oceanfront properties, new construction, condos, townhomes, investment properties and land. Joyce was the owner/broker of Jewell Real Estate Agency for 14 years, before merging with Atlantis Realty in December, 2014. JREA had both island and mainland offices, giving her vast experience in both markets. 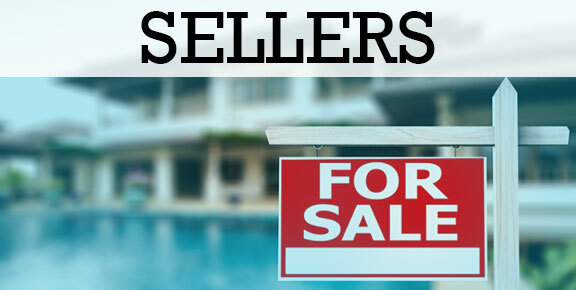 Joyce is extremely knowledgeable when it comes to the Wildwood area, working with buyers of all kinds. She has a strong reputation of professionalism and integrity and provides a high level of personal attention and customer service. 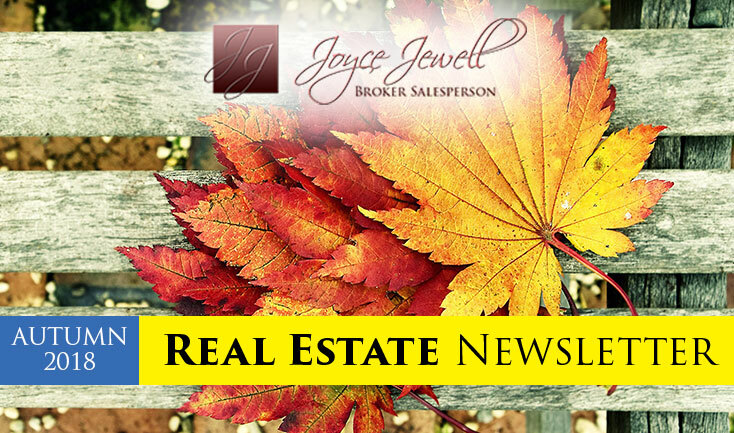 To see more on Joyce’s credentials and achievements as a Realtor, please CLICK HERE. When you trust in Joyce as your real estate expert, expect a professional partner who values communication and provides honest answers to your questions and concerns. She will represent your interests with dedication and commitment while helping you arrive at your desired results. "With Joyce Jewell You're More than a Client... You're a Friend!" Joyce has been our real estate agent in the wildwoods for 20 plus years. She is dependable, reliable and trust worthy of her word! 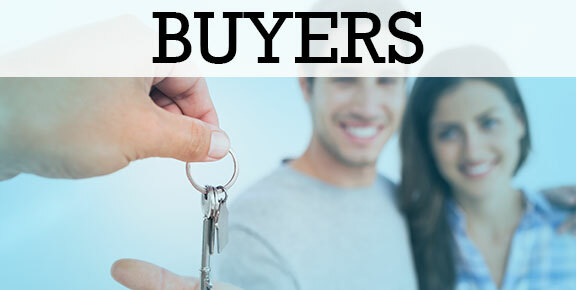 We have purchased homes and sold homes exclusively with Joyce because of her outstanding stellar reputation. My husband and I enjoyed working with Joyce, she was extremely knowledgeable of the Wildwoods, always patient and looked out for our best interests, she wanted to assure our investment was in alignment with similar property values. 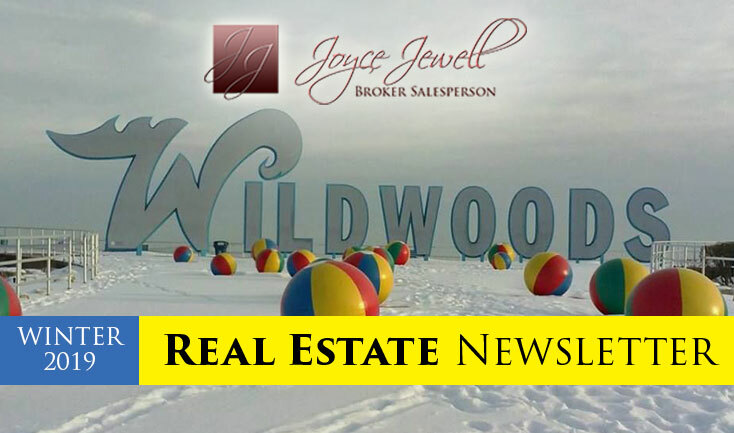 We would recommend Joyce to our friends and family who are looking to invest in real estate in Wildwood. Joyce helped me purchase a condo in Wildwood and I also have worked with her on property management and selling a condo. She was very helpful in showing me places around the Wildwood area. Any questions or issues I have are quickly answered either through email or a phone call. I like working with Joyce because she's very friendly and genuine. I'd recommend working with Joyce because she brings a very personal touch to her representation rather than getting a quick, hard-sell approach. Buying and selling a property is a big decision and I like that Joyce takes time to work with her client's needs rather than just pushing a deal through. After letting Joyce know what I was looking for, she came up with fantastic options always within my pentameters. Her knowledge of the island is truly amazing and her care for her clients never ends. I have worked with Joyce in the past and have used her services repeatedly. She is an excellent Real Estate agent that is very customer service oriented and responsive. Most times Joyce answers her phone but if she doesn't, she always responds within hours. She has been great to work with while trying to sell my home and provides detailed information and knowledge on the real estate market in the Wildwood NJ area. 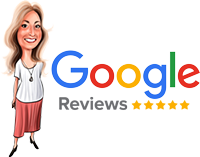 Joyce Jewell is a true professional. Joyce was able to simplify the home buying process and took all of the stress out of it for me. Joyce made it a pleasure to purchase my house with zero hassle. I would recommend Joyce to all future home buyers! Everything a Realtor should be and rarely is. Answered all my questions, was prompt and sincere. Looked over the houses we visited with me and made me feel as if she was looking at them with me, pointing out flaws as well as the good things. A very interesting back ground and really knew what she was talking about. Maybe best of all, Joyce caught my jokes and made me smile. I haven't bought my house yet, but if i'ts in Cape May County, it's going to be from her. She Negotiated the best deal for us . We were able to get the shore home we wanted at a good price. Then she got our existing home SOLD. Joyce is a Good Person and I consider her my goto realtor at the shore. THANKS FOR EVERYTHING !!! Joyce is very professional person. She took care of all the things I needed to have done. She guided me trough the process of buying the house, making it so easy for first time buyer. Thank you so much. I highly recommend Joyce Jewell as your agent. We truly enjoyed working with Joyce on our recent purchase in Wildwood Crest, NJ. Her years of experience helped us get through the process smoothly. She is extremely professional, responsible and knowledgeable. We highly recommend her to anyone in the area searching for property. We have had many pleasant experiences with Joyce. We have used Joyce to purchase two different condos in the wildwood area. She most recently sold one of our condos in less than a week. She always available, informative, and very experienced. She will walk you through the entire process.